They are professional manufacturer for logistics equipments with top-quality products and best service, I prefer to cooperate with them. The samples first ordered are very well, fully in accordance with our requirements.We are able to establish long-term business cooperation with them. 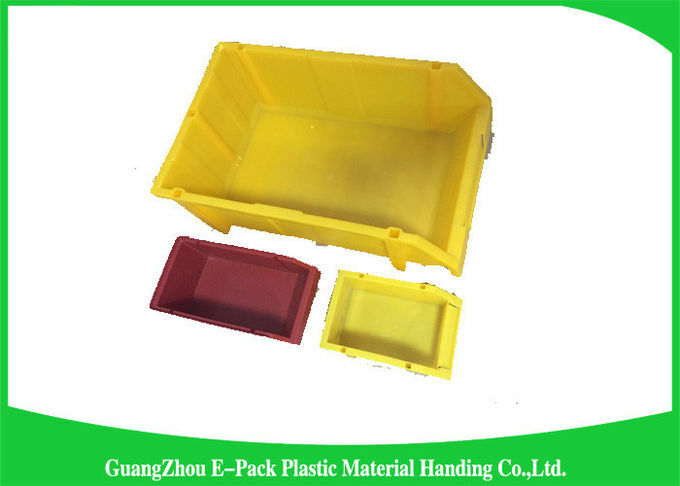 About logistics containers and plastic pallets. 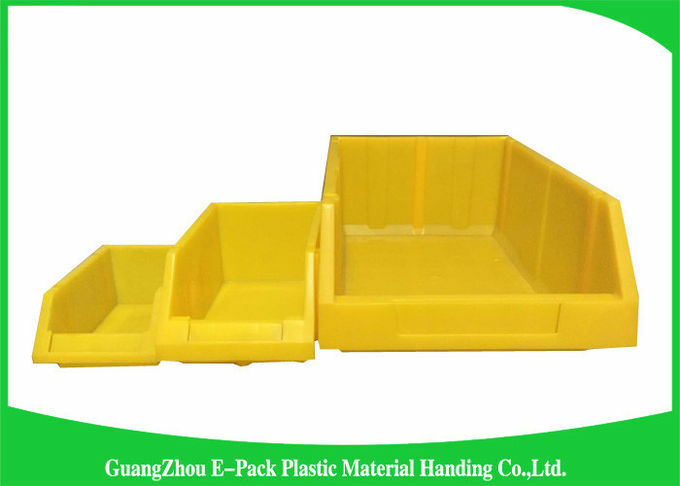 We consultanted to E-Pack and they anoswered professionally. 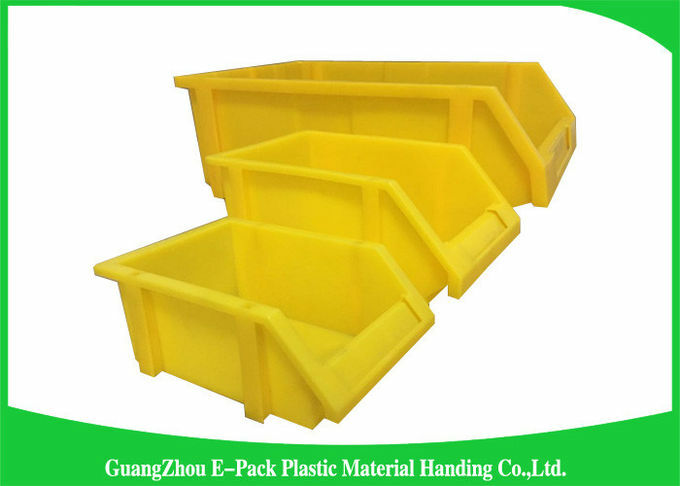 Warehouse Storage Bins range from 0.3 to 75 litres Capacity. Open front allows easy access to contents even when stacked. Integral label holder provides instant identification of contents. Bins are stable when stacked, slotted together or clipped onto louvered panels, bench units and trolleys. Available in both Economical Grey Range or Colours: Red, Blue, Green and Yellow - Perfect for colour coding organisation! • EPP QC team consists of professional people to ensure 100% products high quality. • We highly appreciate your any enquiry by email, fax or instant message. • We will reply your email or fax within 24 hours. • Please feel free to call us at any time if there is any questions. • All available shipping ways could be applied, by courier, air or sea. • Appointed shipping company or our own forwarders all could be used in shipment. • Full-way tracking the cargos for you before the goods arrive. EPP is dedicated to providing our customers with the best service possible! We will continue to strive to make Vee-Green your first choice for the best products, lightening fast shipping, and superior customer service. China Good Quality Plastic Attached Lid Containers Supplier. 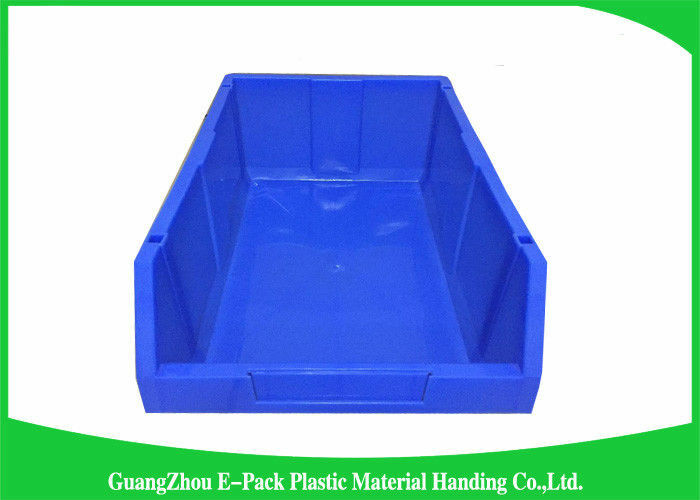 Copyright © 2017 - 2019 plasticattachedlidcontainers.com. All Rights Reserved.